Swiss-French architect Le Corbusier‘s love of concrete translated into a building that many consider the birth of Brutalism. The Unité d’Habitation in Marseilles, France was his first project in 10 years, World War II having interrupted his practice. Completed in 1952 and created as housing for the working class, Le Corbusier’s design called for a giant reinforced concrete framework fit with modular apartments. The mammoth complex, which could house up to 1,600 people, was largely devoid of decorative elements and laid the framework for future Brutalist projects. The word Brutalism in relation to architecture was first coined by a Swedish architect, Hans Asplund, to describe a square brick home called the Villa Göth in 1949. This was picked up by English architects where the style was further honed by Alison and Peter Smithson. 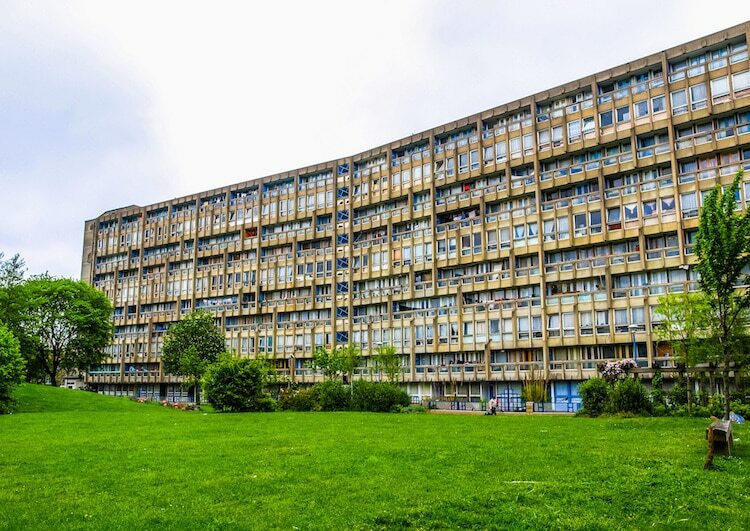 Together they are particularly known for East London’s Robin Hood Gardens council housing complex. Completed in 1972, it was built from precast concrete slabs and though built with the Smithsons’ ideals for ideal living, it never quite lived up to its goals. In 2017 the eastern block was demolished as part of a refurbishment plan. But to show how far Brutalism has come, the Victoria & Albert Museum acquired three stories of the demolished building. Heading into the 1980s, Brutalism fell out of favor. Part of this was due to the cold and austere nature of the architecture, which was often associated with totalitarianism. 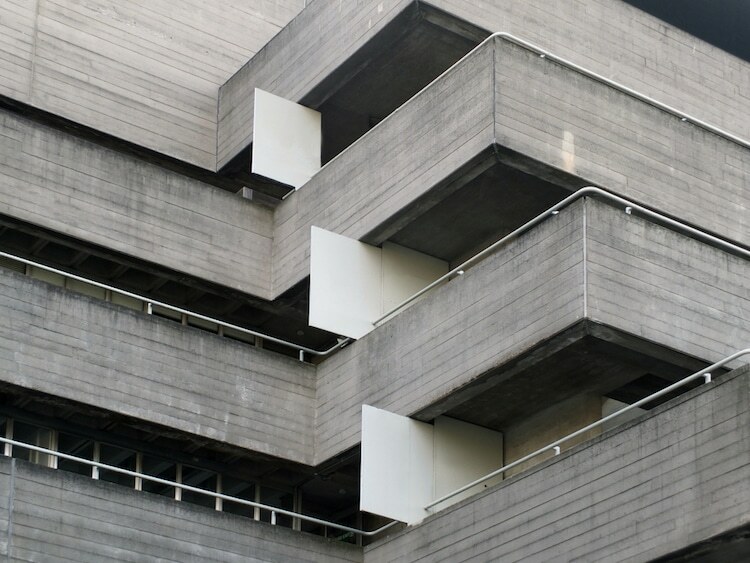 Another mark against Brutalism was that the raw concrete used in construction didn’t age well, often showing signs of water damage and decay that brought down the overall aesthetic. Brutalism came to symbolize urban decay and economic hardships that were out in the open for world to see. Raw concrete made the perfect canvas for graffiti artists, whose vandalism only contributed to the decline of these structures. 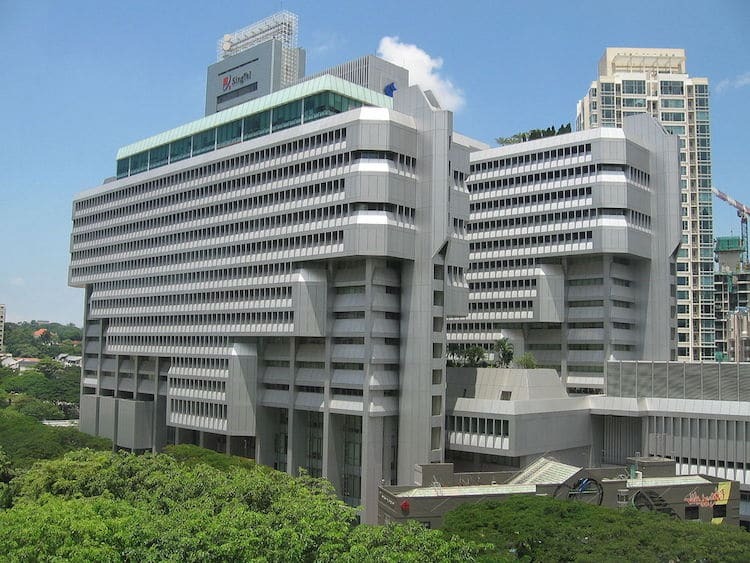 Throughout the 1980s, the style gave way to the High-tech architecture and Deconstructivism that would make way for Post-Modern architecture. 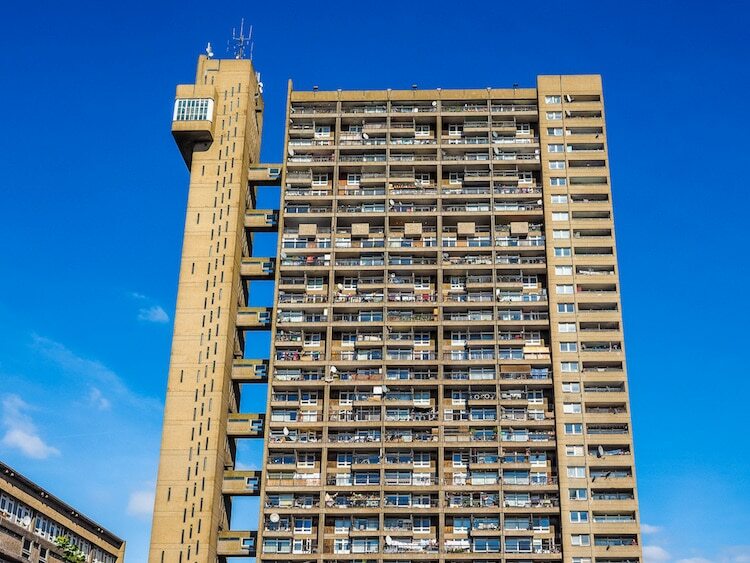 Over the past 5 years, a new appreciation for Brutalism has emerged. Books like SOS Brutalism: A Global Survey, How to Love Brutalism, Soviet Bus Stops, and This Brutal Worldall celebrate the artistry of the architectural style. Virginia McLeod, the editor of Phaidon’s Atlas of Brutalist Architecture, first noticed a renewed interest in Brutalism on Instagram. 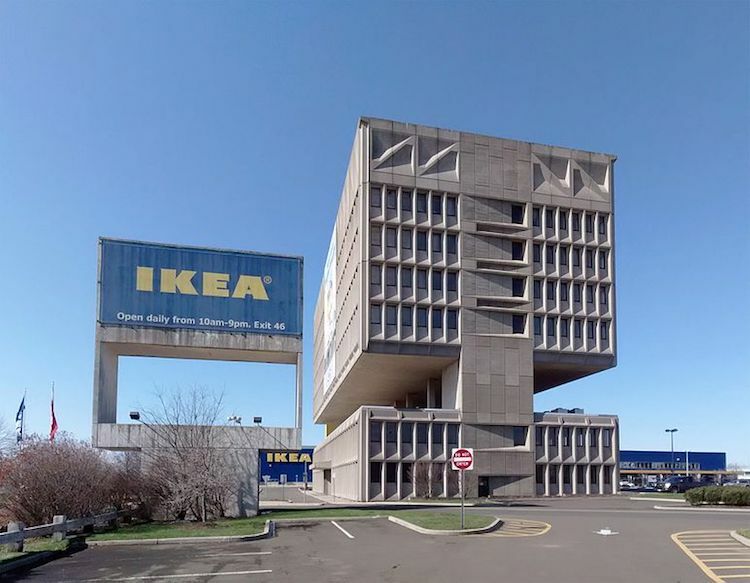 “I noticed more and more interest in brutalist architecture,” she says. 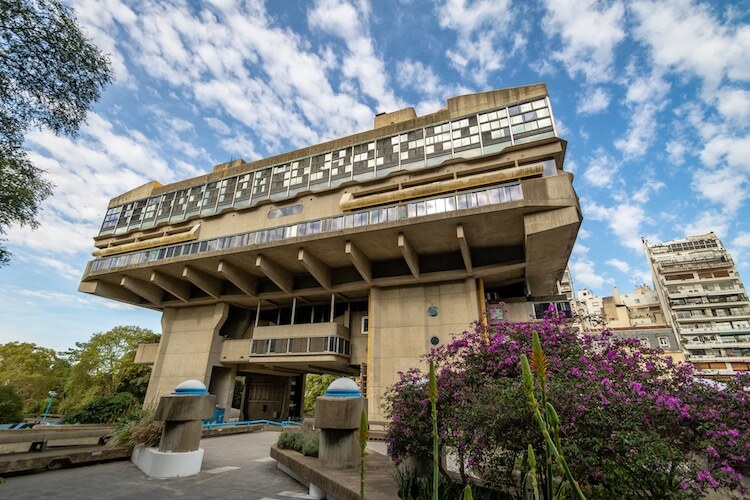 “People were excited about it and loved the graphic quality of it.” The hashtag #brutalism has over 500,000 images and conservation groups are increasingly trying to save examples of Brutalism, which are all too often demolished without a second thought. 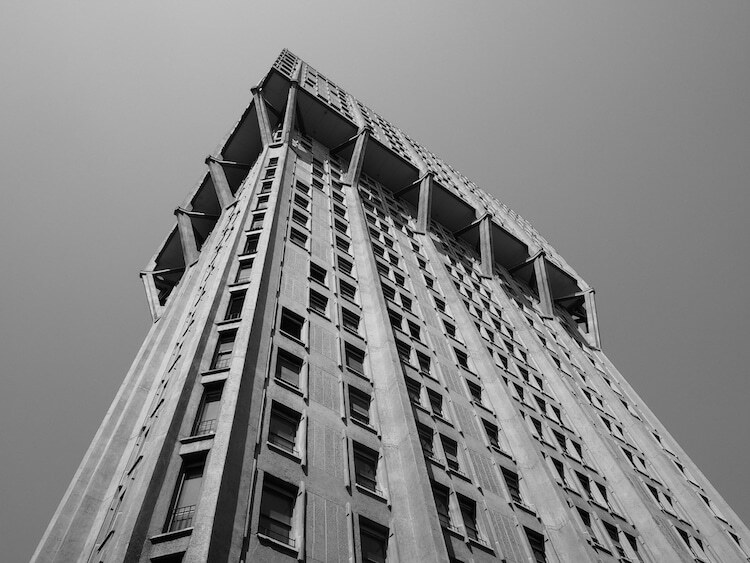 Take a look at some of the world’s finest examples of Brutalist architecture. 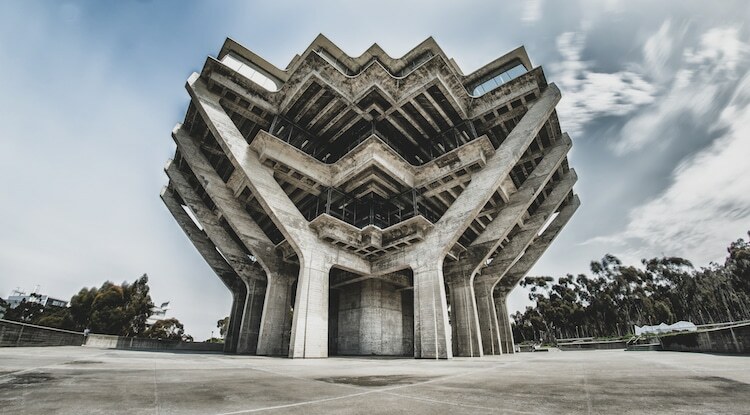 GEISEL LIBRARY BY WILLIAM PEREIRA. 1970, SAN DIEGO, CA. NATIONAL LIBRARY OF THE ARGENTINE REPUBLIC BY CLORINDO TESTA. DESIGNED 1961, BUENOS AIRES. 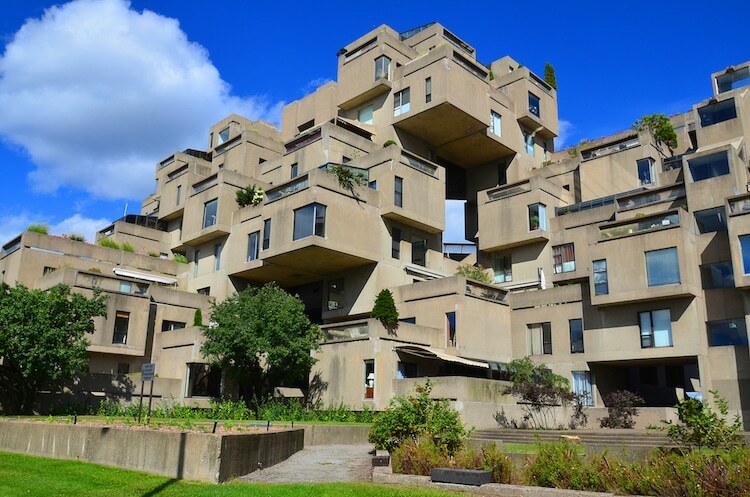 HABITAT 67 BY MOSHE SAFDIE. 1967, MONTREAL. 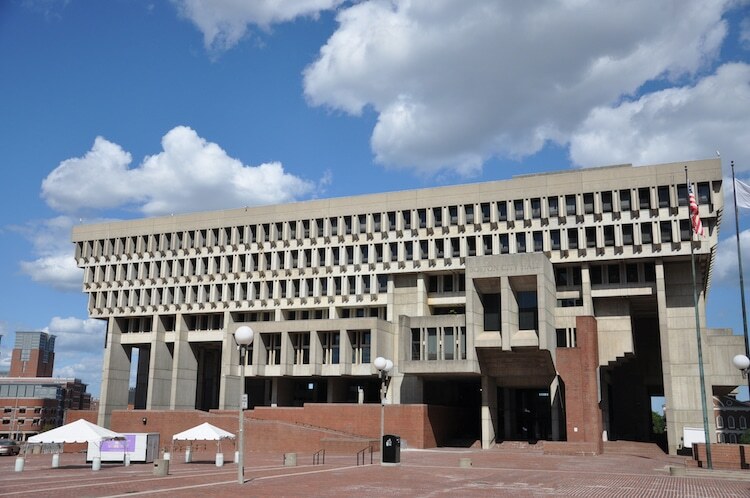 BOSTON CITY HALL BY KALLMANN MCKINNELL & KNOWLES. 1968, BOSTON, MA. 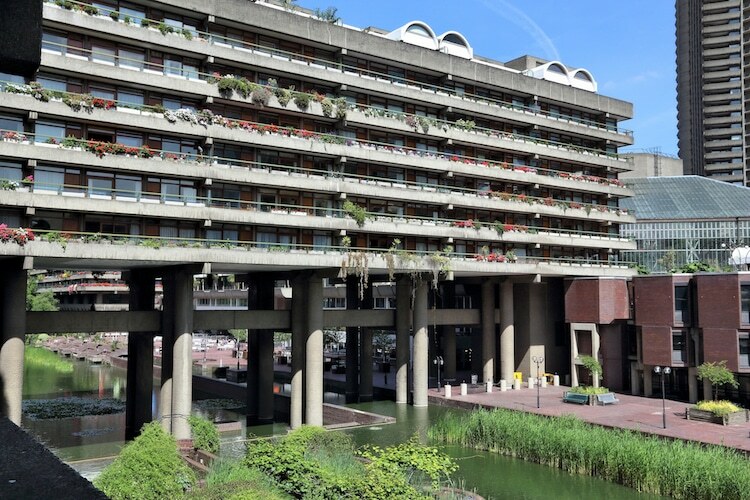 BARBICAN ESTATE BY CHAMBERLIN, POWELL, AND BON. 1968-79, LONDON. 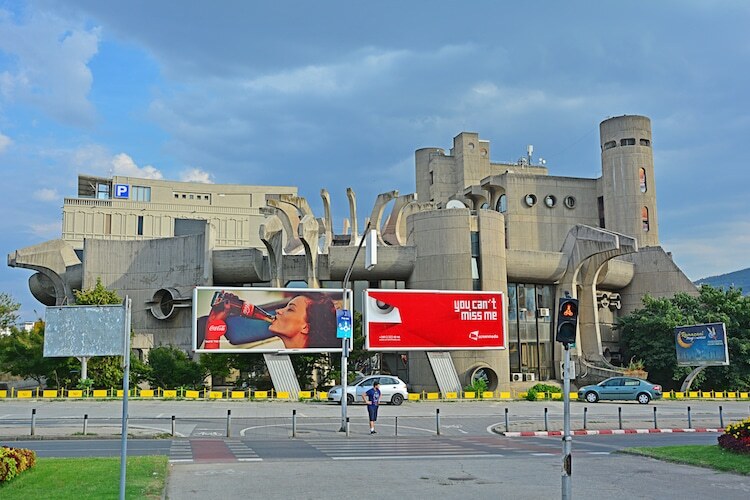 TELECOMMUNICATION CENTRE AND CENTRAL POST OFFICE BY JANKO KONSTANTINOV. 1989, SKOPJE, MACEDONIA. 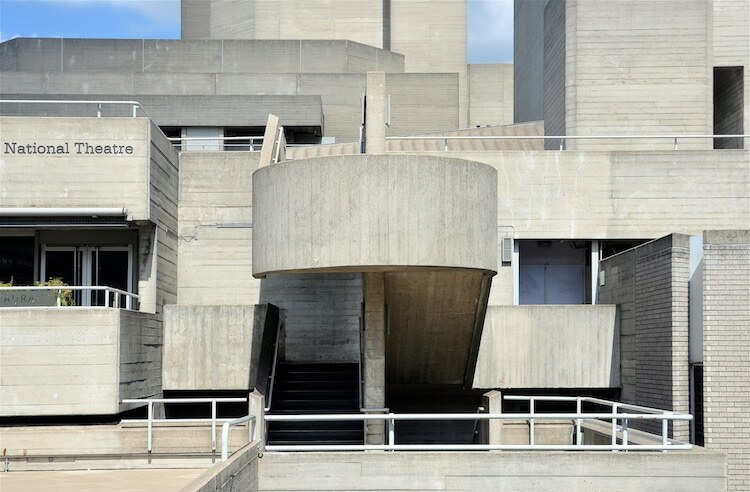 ROYAL NATIONAL THEATER BY SIR DENYS LASDUN. 1976, LONDON. TRIPLEONE SOMERSET BY GROUP 2 ARCHITECTS. 1971, SINGAPORE. PIRELLI BUILDING BY MARCEL BREUER & ROBERT F. GATJE. 1969, NEW HAVEN, CT.
TRELLICK TOWER BY ERNŐ GOLDFINGER. 1972, LONDON. RUDOLPH HALL, YALE ART & ARCHITECTURE BUILDING BY PAUL RUDOLPH. 1963, NEW HAVEN, CT.
WESTERN CITY GATE BY MIHAJLO MITROVIĆ. 1979, BELGRADE.